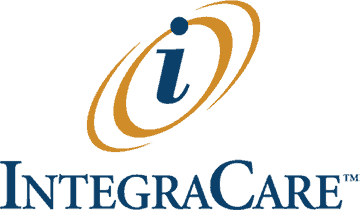 IntegraCare offers many senior living options to match your needs. Residents and family members can have total peace of mind knowing that 24/7 personal care is provided to each of our residents. Our Life Stories Memory Care program is individualized and focuses on each resident’s personal history, to help stir memories and build connections. We offer each resident the opportunity to live life without the worries and hassles of home ownership with the added benefit of assistance, when needed. Whether providing relief for a caregiver, temporary post-surgery rehabilitation or a trial stay for prospective residents, we're here to provide the care you need. I have been other places, but I like Magnolias best. People here get better care and don't just sit around in the hallways. I always hated seeing that. I'm treated great by everyone from residents to staff.